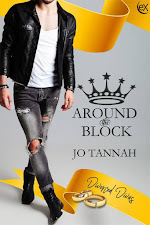 Jo Tannah's Blog: Forbidden love. Family drama. A lot can happen in three days.